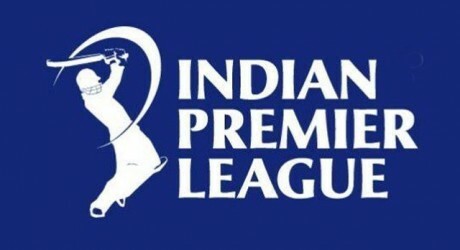 Bangalore: IPL sixes record been broken in the match being played on Wednesday. 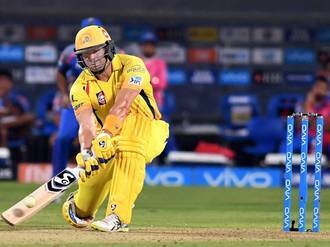 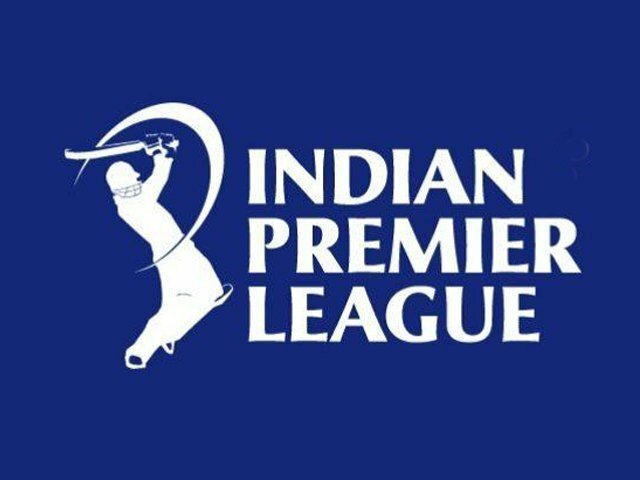 The IPL sixes record has been broken in the match being played in between royal challenger Bangalore and Chennai super kings. During this match the total 33 sixes are being hitted, only Mahindra Singh dhoni from the winning side has sent the ball to the stands 7 times whereas his whole team hitted 17 sixes. 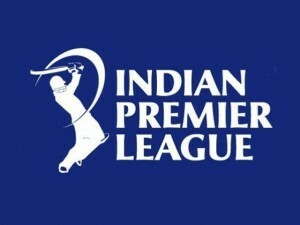 This is the total number of sixes being hitted by both teams in a single match, before this the record of 31 sixes was being recorded in the match last year in between Delhi dare devils and Gujarat lions, and the record was being leveled by Chennai and Kolkata knight riders in the going month.